When it comes to short sales in the Chicago Loop, high-rise real estate is what home buyers and investors should expect. While Chicago Loop short sales can be rare, most will be housed in phenomenal, full-amenity buildings that define the downtown Chicago living experience. 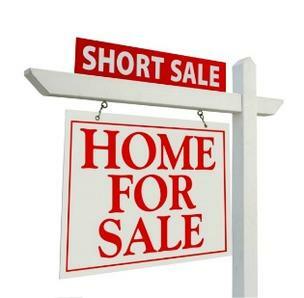 If a short sale in the Loop comes onto the market, act quickly, because you can bet it won’t be available for long. For more information on Chicago Loop short sales in Chicago or other short sale properties around the downtown Chicago area, contact Ted Guarnero at (312) 810 6693. And if you’re interested in Chicago Loop short sales for sale, be sure to also check out short sales for sale in the South Loop!